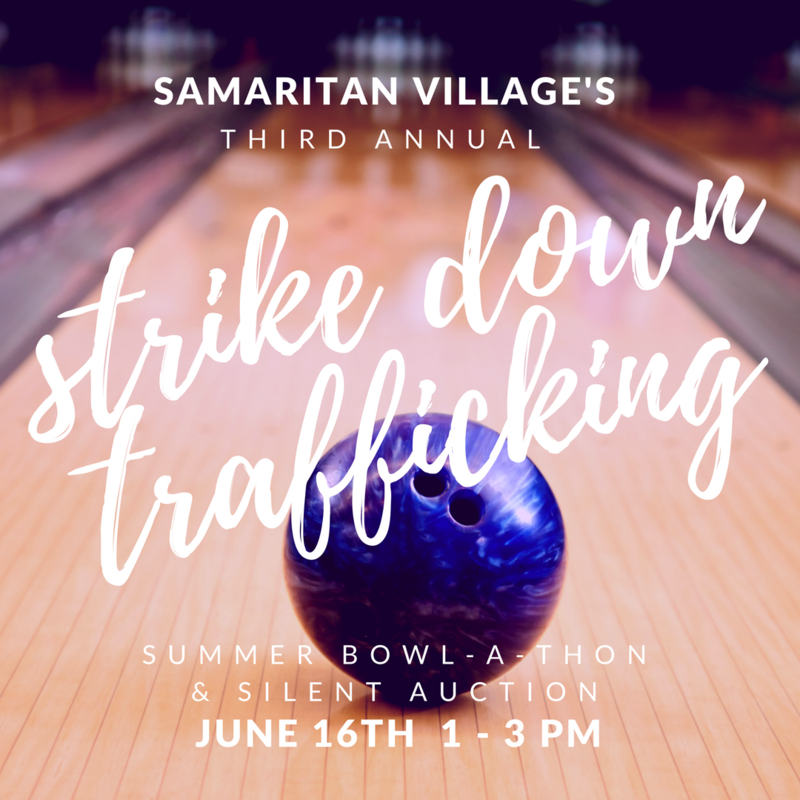 Join Samaritan Village at our Third Annual Strike Down Trafficking Summer Bowl-A-Thon and Silent Auction on June 16th, 2018. Did you know that Samaritan Village, Inc. is one of the only long-term trauma-informed program for adult survivors of human trafficking in Central Florida? YOU can help Samaritan Village reach more women that need a safe place to recover and heal from the trauma of trafficking. 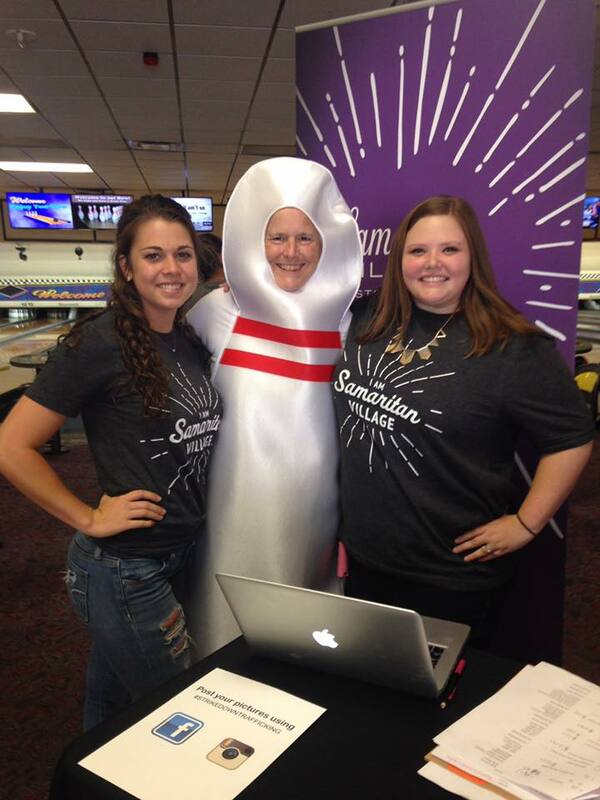 Gather up your friends, fundraise for the cause and join us in your most creative costume for bowling! There will also be an AMAZING silent auction for you to join in on! Samaritan Village needs to raise $25,000 to continue providing the necessary program for survivors. We are confident that with your help we can reach this goal! Come up with a snazzy team costume | Prize for the most creative group costume! Fundraise with your team to raise funds to help survivors heal | Prize for the team that raises the most money!